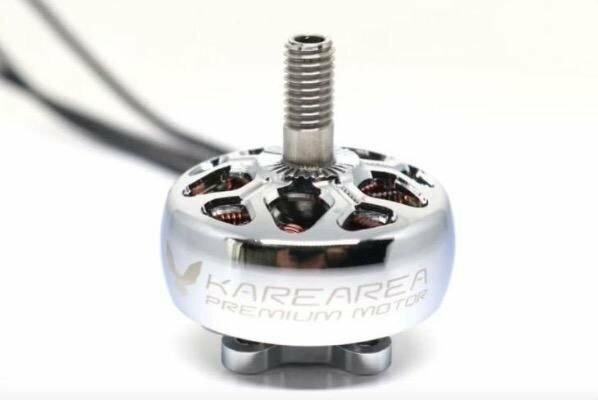 The Lumenier RX0615-14 Micro Brushed Motors are powerful 6mm motors for micro sized planes and multirotors. 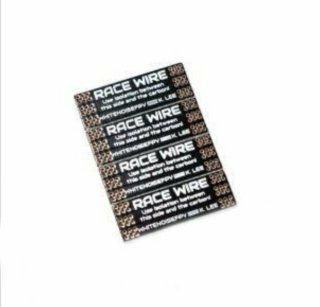 Designed specifically to be an upgrade for the Blade Inductrix, these motors have no problem providing the extra power required to carry FPV gear and larger batteries. They are very fast motors and will turn your Inductrix into a FPV rocket! 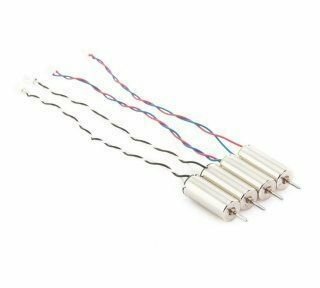 We do suggest upgrading your flight battery to the Lumenier 205mAh 25C 1st LiPo battery in order to support these powerful motors. Buying these motors in a set of 4 saves you 5% compared to buying them separately! Just created a Tiny Whoop with these out of a stock Inductrix. Added the FX798T camera and a 205mA battery. These motors do an outstanding job. Flies well, stable, and steady. I enjoy flying this one as much as the stock Inductrix FPV. Simple conversion with minimal soldering (camera power lead only) and the plug-n-play motors are perfect.